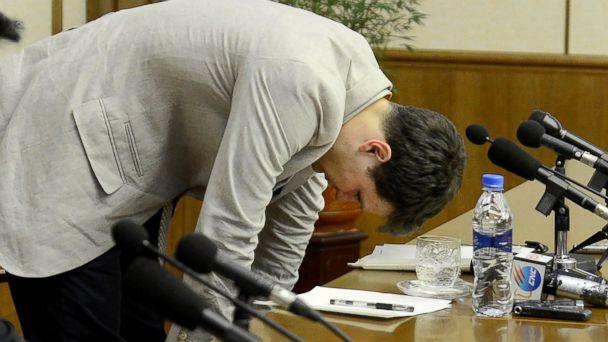 The American college student who had been imprisoned in North Korea for more than a year has now been released, but his family revealed Tuesday that the 22-year-old has been in a coma for the past year. Otto Warmbier was sentenced to 15 years of hard labor in March of 2016 after being accused of attempting to steal a propaganda poster from his Pyongyang hotel while visiting the country. The circumstances surrounding his medical condition have not been publicly disclosed. Three weeks later, North Korea announced it was holding Warmbier, a student at theUniversity of Virginia, for a “hostile act” against the state. 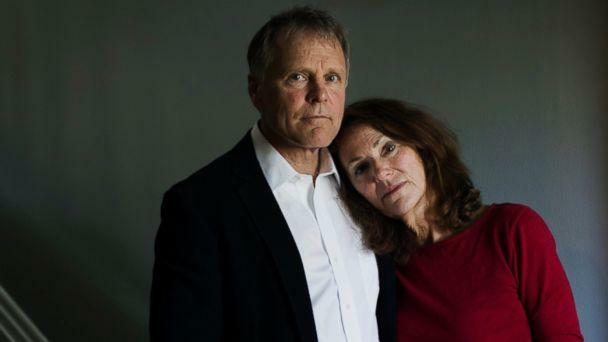 In late February, Warmbier appeared in a video released by North Korea’s state news agency.